There are many reasons that wholesale distributors want to move to Cloud ERP. Collaborating among various locations is a main objective. 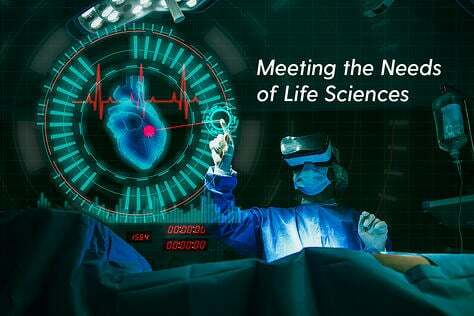 With the Cloud, information is available to all participants at once. No lengthy faxes or messy attachments. Files are shared virtually right now for all. And, of course, there are all the benefits that the Cloud brings to everyone - significant and tangible cost reductions in both IT staff and hardware infrastructure in addition to the intangible benefits of cloud solutions, such as access anytime from anywhere from virtually any device. Makes it easy to manage credit checks by providing various selections as well as user options where credit checks are performed. 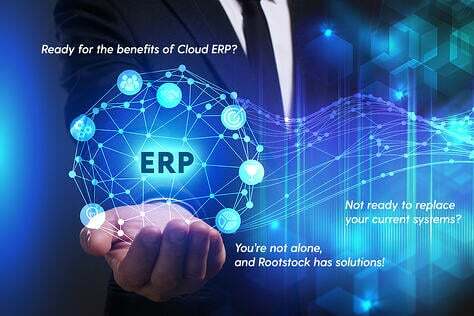 Cloud ERP software created specifically for Wholesale Distributors enables companies to efficiently manage all aspects of the Supply Chain from first customer contact through final shipping and returns. When fully integrated with the Salesforce CRM solution, Cloud ERP created for Wholesale Distributors provides a comprehensive set of capabilities that include Purchasing, Warehousing, Sales, Shipping and Customer Service. Inventory can be identified by Location ID, Location Number and, optionally, by Lot and Serial Number. In addition, Inventory can also be segregated by Site and Plant/Division. Inventory can be easily transferred between locations. Full cycle count reporting promotes inventory accuracy. Complete audit trails are created for all Inventory transactions and all financial information is integrated with accounting. 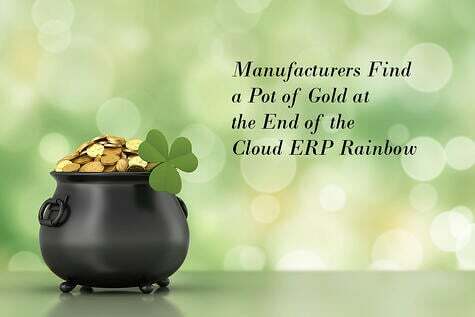 The Cloud ERP created specifically for Whole Sale Distributors will also retain historical data by Product and/or Customer, along with other attributes, providing data for business analytics and forecasting. 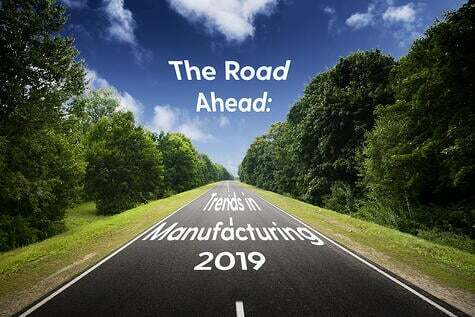 With such a Cloud ERP, Distribution companies can also use the Bill of Materials feature to describe and manage kits and products that are assembled-to-order. Sales Order Entry capabilities will include a robust Available-to-Promise feature which includes Allocations and time-phased requirements. Shipments can be made directly from Suppliers to customers with Purchase Orders tied to Sales Orders. Sales tax and address verification integrations can also be included. Cloud ERP created specifically for Wholesale Distributors will also support Centralized Sales Order entry with fulfillment from multiple Distribution Centers. Sales operations can be centralized to control sales order fulfillment from multiple distribution centers (DC). 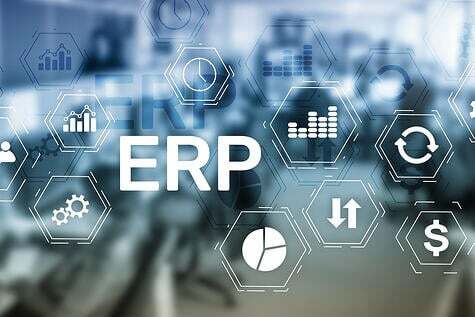 The ERP will also handle all of the operational transactions for Pick, Pack, Ship and Invoice with complete visibility on all Orders, Shipments and Returns. A complete DRP (Distribution Requirements Planning) function is part of the standard Planning Engine. The system will automatically plan replenishments of products based upon supply, demand, forecast and re-order point. These Requisitions can then be converted to Purchase Orders which can be consolidated across multiple distribution centers. 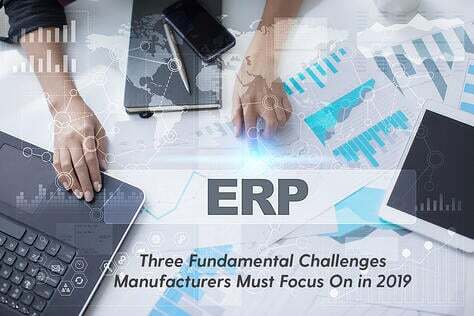 Which ERP to choose is a major decision for Wholesales Distributors and Manufacturers alike. 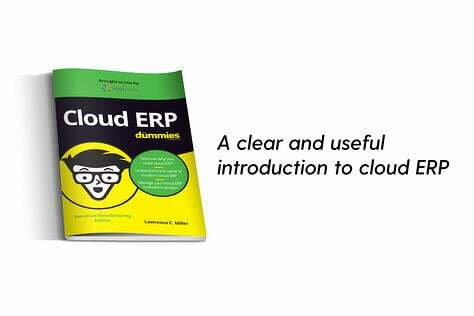 Yes, most will want the advantages that the Cloud offers. 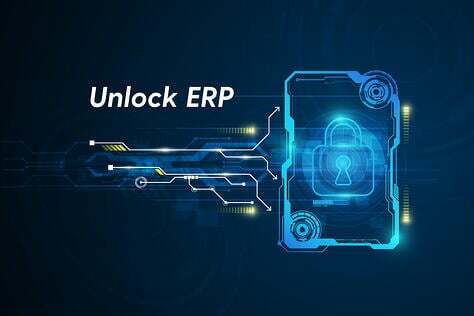 But - and it's a big "but" - the ERP must also bring the tools they need to be successful in a fast flowing, mobile world.